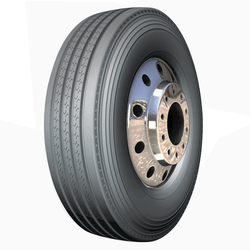 PS2000 is the premium steer tire for all applications. The wide grooves provide excellent water dispersion. 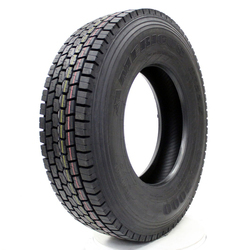 The tread compound is engineered for long mileage and low rolling resistance for improved fuel economy. MS4000 is a premium mixed service radial with high durability and casing integrity. Excellent traction in On-Off Road applications. Engineered to run cool while providing abrasion and cut resistance. BF Goodrich Vintage Tires Vintage 14 tires are made in the USA. Most extensive line of original equipment sizes available in the world. DOT and ECE where applicable. Smooth whitewalls (no lettering) Backed by our life of the tread warranty. 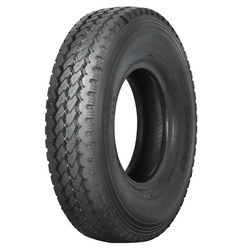 Firestone Vintage Tires Vintage Bias Ply 30 whitewall and blackwall tires are the world's best selling line of vintage bias tires. Made in original molds to maintain authenticity. Authentic Firestone lettering embossed in the whitewall tires where applicable. Backed by Coker's life of the tread warranty. The Ironman I-109 All Steel LT – Toughness Transformed. The I-109 All Steel LT combines smart versatility with substantial durability to create the ideal solution, no matter what the next ride has in store. 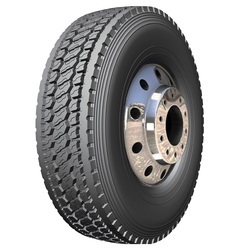 With its all-steel construction and five-rib design, the I-109 All Steel LT evenly distributes force allowing it to resist everyday wear and tear, leading to longer tread life and increased mileage. 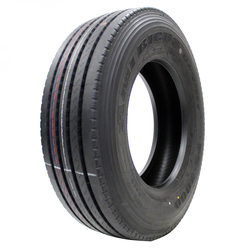 Thanks to a tread compound that grips in wet conditions and a casing that enhances stability, this tire is built to haul more while handling better. 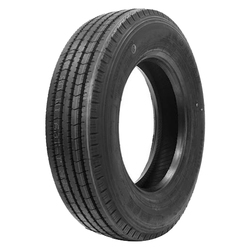 Firestone Vintage Tires Dirt Track double diamond grooved rear tires are made in new molds from original drawings. DOT approved. Provides an original look for vintage racers and old school hot rods. Firestone Vintage Tires Dirt Track grooved rear tires are made in new molds from original drawings. DOT approved. Provides an original look for vintage racers and old school hot rods.